If its nice, do it twice! Actually this is the third time. Multiples. Art and Chocolate. 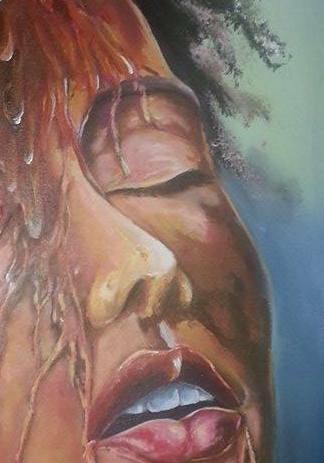 Paintings, Sculpture, Video–Grenada’s artists using all of the creative force to express this powerful component of our culture. Don’t Miss it! 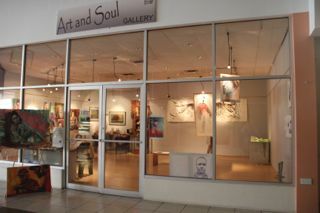 Tuesday, 17th May 5:30 pm at Susan Mains Gallery at Spiceland Mall. See you there with smiles! Click to see more details of the Grenada Chocolate Fest! In Celebration of Chocolate–a call to Artists. It was a fabulous exhibit! Thx for hosting our group for the special event.